Our dedicated and motivated staff have one primary goal—your utmost comfort! We feel it’s important that you understand the treatment that you’ll be receiving so that you can relax during the procedure. Our staff is eager to answer any questions regarding your dental care. Please feel free to share with us your needs and concerns. Kristy has been with our office since 2009 as the smile to greet you upon coming in, and the voice you hear over the phone. She is dedicated to patient communication and scheduling appointments at your convenience. From Kearny, NJ, she currently resides in New Egypt with her husband and boys. Her family enjoys extreme sports and going on weekend adventures with dirt bikes, quads, and go karts. Kristy is an animal activist and loves her rescue animals that she can be seen hiking with on her free time. 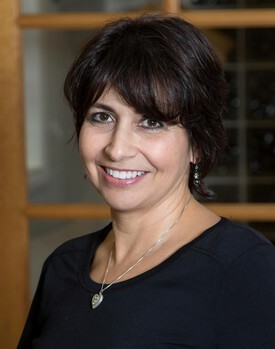 Elisa has been a hygienist for Dr. Moskowitz since 1983! When she is not in the office you can find her at the gym working out or teaching fitness classes. Elisa also enjoys making jewelry to sell at vendor events and refinishing old pieces of furniture. 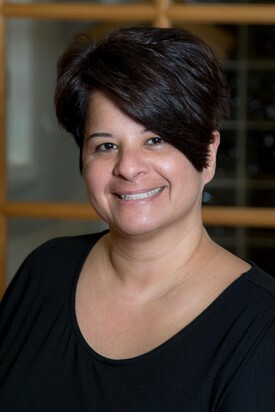 Renee has been a hygienist in the practice for over 25 years! She grew up on a farm in Morganville and has been a Monmouth County resident her whole life. Renee is also the owner of a local restaurant serving up delicious eats. Renee likes to spend her free time with her family and her French bull dog, Macy. 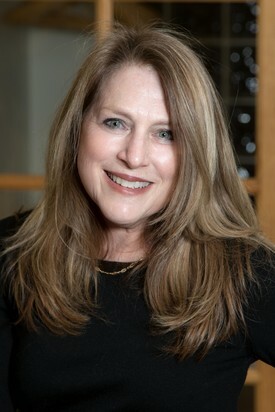 Jennifer has been with the practice since 1998. Jennifer spends her free time with her family and golden retriever who she likes hiking and biking with. She also enjoys cooking and gardening. 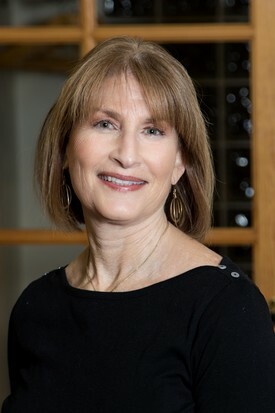 Meryl has been a hygienist for Dr. Moskowitz for over 30 years! She has a passion for teaching oral hygiene and tailors the instruction to fit each patient’s individual needs. When she’s not laughing she enjoys going to the gym, beach, and the outdoors. 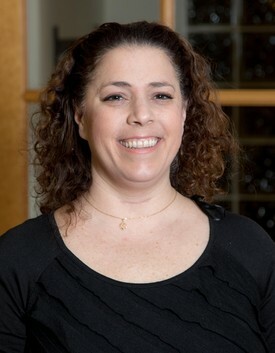 Rosellen has been a hygienist for Dr. Moskowitz since 2002. 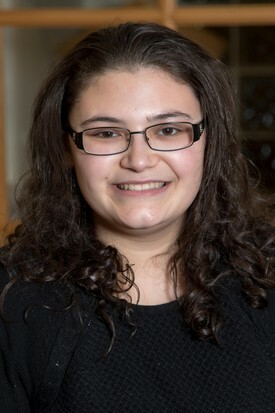 She has a passion for singing as both a cantor for her church and at local community theaters. Yvonne has been with the practice since 2002. She is dedicated to providing patient comfort, satisfaction, and a few laughs. Yvonne and her family are big fans of Star Wars and The Marvel Comics making them our local Avengers! 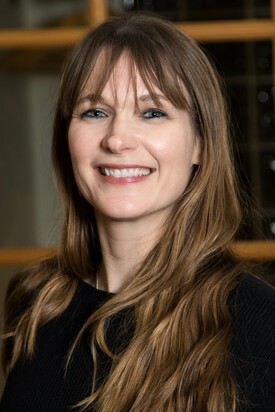 Rebecca joined the team in 2017. She was born and raised in Monmouth County where she still resides. 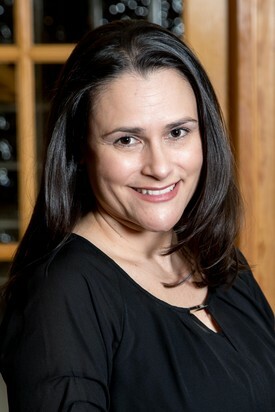 Rebecca is passionate about dentistry and has experience working in a pediatric dental setting. When she’s not working you can find her in the saddle, she has been an avid equestrian for 12 years. In addition to horseback riding, her hobbies include creative writing, photography, and cooking. She enjoys hiking and going to the beach. Lori is new to our dental team. 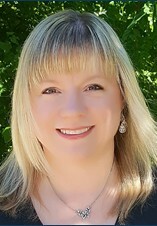 She has worked as a Certified Dental Assistant for over 18 years. 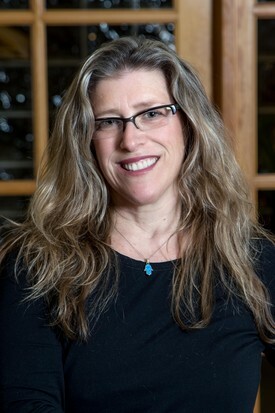 Lori has worked in many different areas of dentistry, including Pedodontics, Periodontics and, most prominently, Prosthodontics. She is a proud Mom of two wonderful children. She enjoys hiking, gardening, reading, baking and cooking.